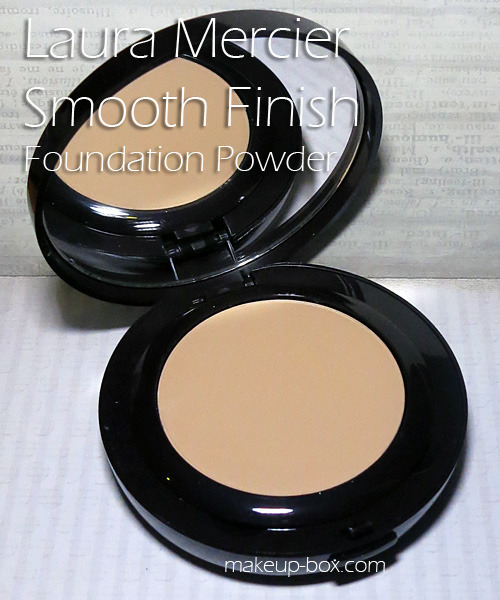 Laura Mercier has long been a brand known for great base products, from one of the first and best known lines of foundation primers in the world, to the best-selling Secret Camouflage, one of my favorite blemish concealers ever. 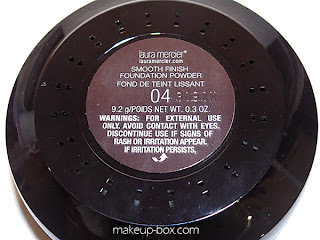 Here’s a quick feature summary of Laura Mercier’s new compact foundation powder. The great thing is the finish of this foundation powder is matte and velvety, but your skin will look luminous, not flat. It actually contains oil-based conditioners (shea butter and vitamin E) so it’s very good news for slightly dry or mature skins because it won’t emphasize lines as much as most other powder foundations. But here’s the catch; it’s not stellar at oil-control. If you have oily/combination skin, expect to see the shine breakthrough in about 1-2 hours. I’d say this would be better for normal or slightly-dry people who like a velvety finish. If you love the finish but have oilier skin, prepare to blot every few hours. Shade range: The shades come in yellow and pink based shades but I find even the “yellow-based” ones to be more neutral than yellow. If you use C and NC in MAC, make sure you try before buying because the range might be warmer (pinker) than you’re used to. Also remember there is minimal oxidation, but it will still darken slightly by the end of the day. A weekend face of the day using Laura Mercier Smooth Finish Powder Foundation. 3 Alternate Ways to Apply your Two-Way Powder Foundation! Aside from using it with a dry or damp sponge, you can get more precision and a more seamless “second-skin” finish using 3 different brushes. Just remember that this always goes ON TOP of liquid or cream concealer. Not under. My 3 alternatives to a sponge, for applying powder foundation! A regular big face brush: This is the way to get sheerer coverage. Just dust it on like a loose powder to set liquid foundation or concealer. To get a less powdery look, use a slightly smaller flatter brush like Sephora’s flat blush brush #42. 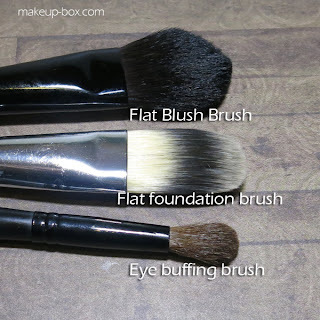 Eye buffing brush: One of my favorite tricks. Dab the powder foundation on with an eye buffing brush to add precise coverage, set concealer and mask contours over raised spots. To see the full application demo, click here! Hi Candice, been searching reviews on this powder. Their websites reviews were bad. Would u recommend this to a combi dry to oily (t zone ) skin person? Cheers.